Michael Kollwitz is set to release Serenity II. I had a great pleasure last year of enjoying Serenity I. This, of course, is a continuation of the first set of tracks. So, expect more of the same excellent relaxing music you heard before to be your experience this time around. Kollwitz is one of the few masters of the Chapman Stick. Tony Levin comes to mind immediately when the subject of the stick arises. 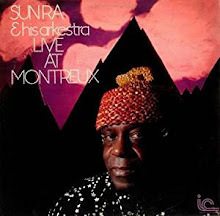 The instrument reminds me of the Sitar is some ways. It is a very versatile instrument that has the unique ability to combine the guitar and bass together to formulate one effective sound. 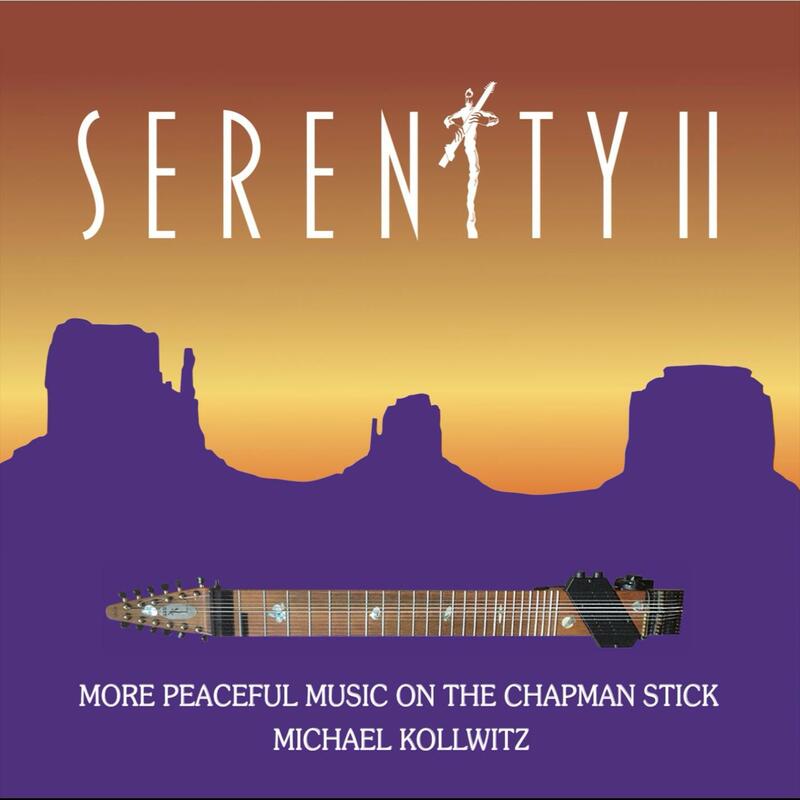 Most impressive is the fact that the tracks for Serenity II were written, performed and produced by the artist. The person that plays the stick must be extremely focused and versatile. Based on what I heard from the first Serenity album and what I am hearing on volume II, Michael is performing at a very high level. The sixteen tracks offered on Serenity II are crisp and clear. They can melt away stress easily as the artist presents each of the tracks. The consistency is the key to the presentation on this recording. One track flows into the next seamlessly, like it was a force of nature, a normal occurrence. I found that kind of musical command is exceptional with this music. Because of the way each track unites with the next I find difficult to pick anyone out in particular, they are all exceptional. This is more like one listen then a track by track experience. Although each composition may be dissimilar, the beauty and ease of the Chapman Stick allow such peacefulness with a listener that it becomes one piece of music. For my ears that is a powerful statement to make. It sets me at ease early on and maintains that hold on me until the music stops playing. Serenity II is a strong follow up to the first volume. I will be interested to see what direction Michael goes after this release. I would not expect a volume III, at least not without him releasing something that takes the listener in another direction. The thought of that alone peaks my interest. For now, I will kick back and let this music take over and let my worries of the day disappear.